"Well, Mr. Walton, I was brought up in an orthodox church, I attend regularly and listen respectfully; but I must say that Thave great doubts about the truth of the doctrine which I hear preached. I go to services with my family, because my father, in his life-time, went to the same services with his family." The speaker was about thirty-five years of age; a tradesman of great industry and unblemished reputation. 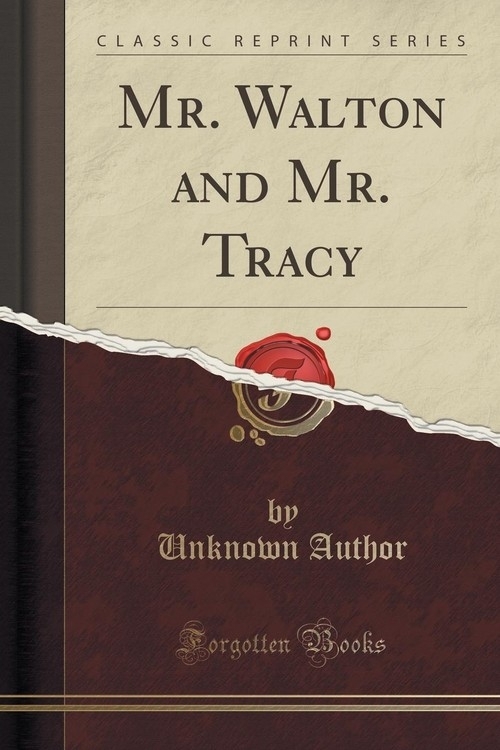 Mr. Walton was somewhat older; and he bore in his tone and manner the marks of more general education than his companion, to whom he replied calmly: "What do you doubt, Mr. Tracy"
"I doubt," said the other, the whole doctrine that I hear about a judgment to come, which shall separate all mankind into two classes, the saved and the lost. My reason is this. I look around the congregation to which I belong, and the people with whom I do business every day.